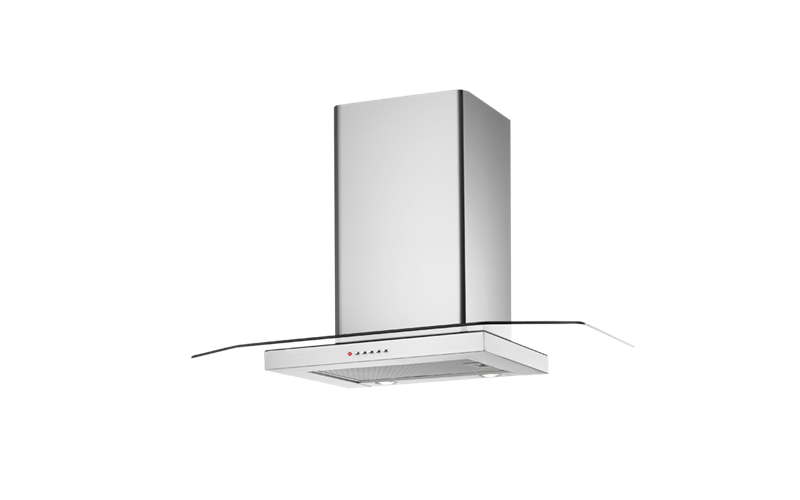 90cm Flat glass and stainless steel canopy is rated 3.0 out of 5 by 1. Rated 3 out of 5 by CG920FGS from It is a OK product. I got this a few months ago. The product look good. However, not very strong in sucking but very noisy particularly for the highest grade. it is so so noisy at the highest grade, I cannot bear the noise to use that grade at all.